Do you have root problem? Well we may have the answer! We can install Geotec material barriers to protect your infrastructure from root disturbance. With over 15 years experience of installing root barriers for private, commercial and council clients, we know what we are doing. If you only thought you could remove the tree, then think again and install a root barrier. 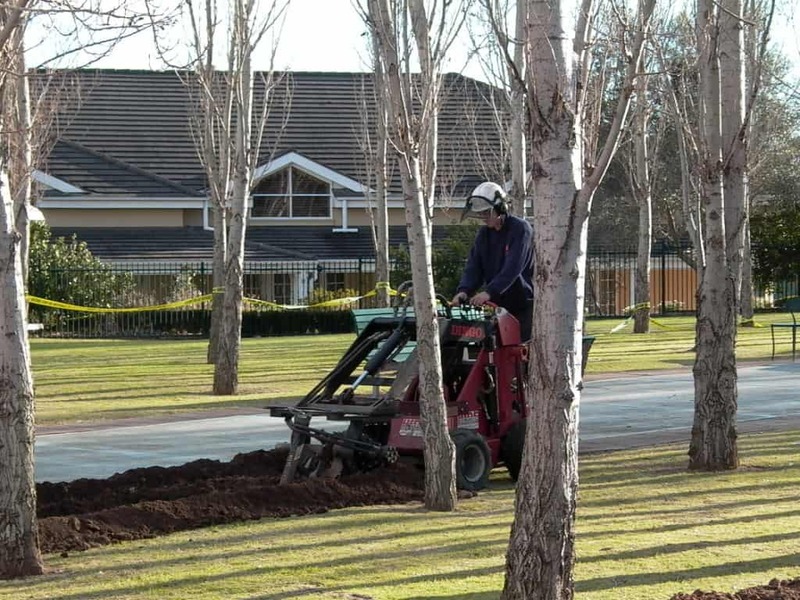 Contact Canopy Tree Services Sydney & the Southern Highlands for a quote today to protect your long term asset.